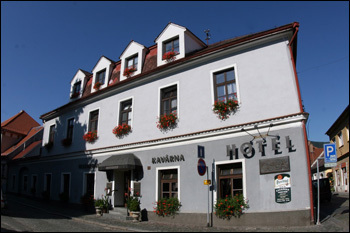 Gabreta hotel is a pleasant hotel in the centre of Sušice that is rightly called the gate to the Šumava mountains. Hotel provides double-bedded, three-bedded and four-bedded rooms with the possibility of renting an additional bed and with sanitary facility, telephone and TV with satellite receive. reception. There are reserved parking places in front of the hotel. It is an ideal starting place for trips and cyclotourism.